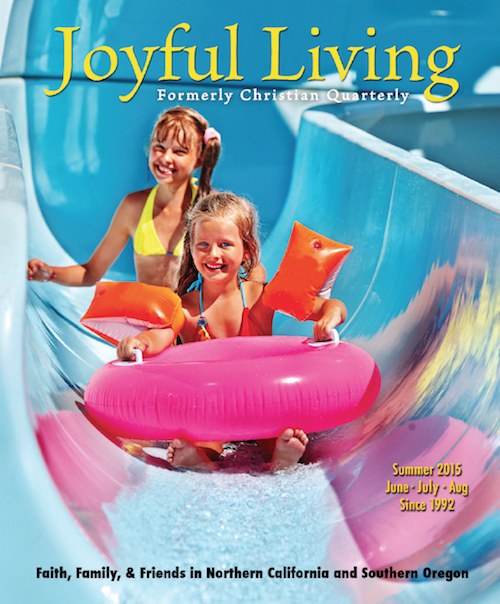 We invite you to browse through our current issue of Joyful Living Magazine and also our past issues. You’ll find articles of interest for every age group. If you’re a writer or advertiser, we invite you to join the many others who enjoy a positive experience in a working relationship with Joyful Living Magazine.